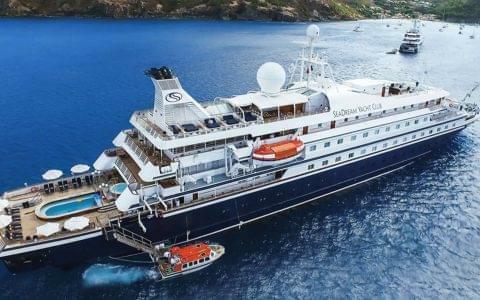 Three-masted Le Ponant is where it all began for this cruise line. With just 32 staterooms, she offers an exclusive sailing experience, from the beaches of the Caribbean to diving the reefs of the Red Sea. 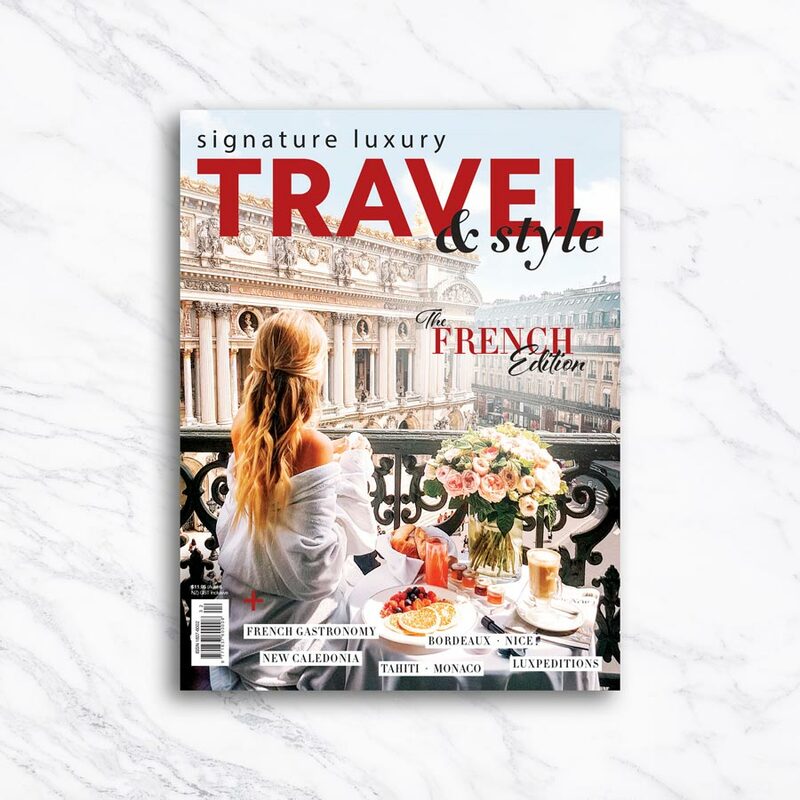 Two lounges and two restaurants uphold French gastronomic tradition. 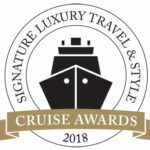 From sleek 148-guest, four-masted sisters, Wind Star and Wind Star II, to 310-passenger flagship, Wind Surf, Windstar Cruises’ three sailing ships feature teak decks, full-service dining and sophisticated staterooms. 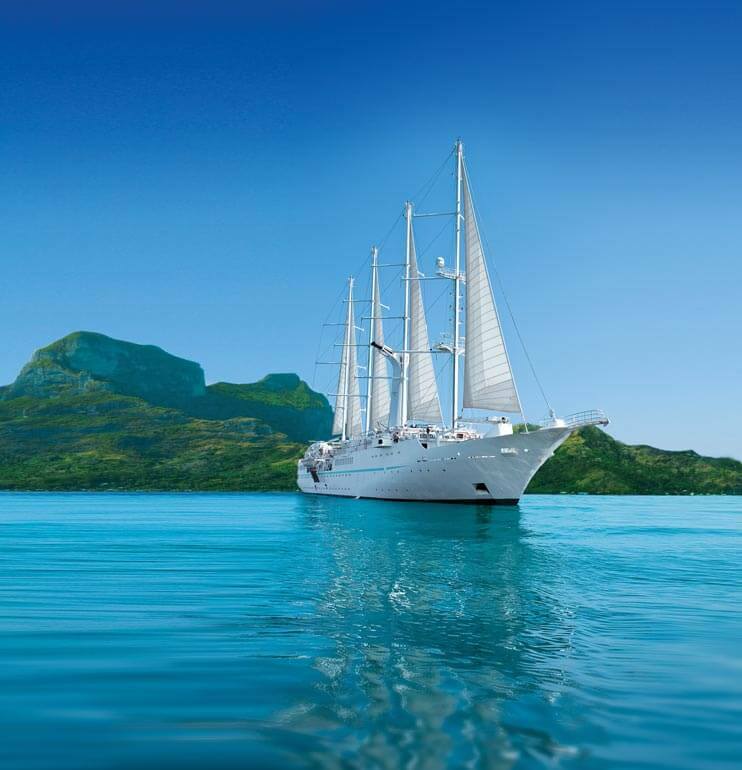 Sea Cloud’s two windjammers embody the romance of sailing. Sea Cloud is an original 1930s yacht, while Sea Cloud II has her own nostalgic elegance. With no more than 94 passengers on each ship, the onboard experience is intimate and glamorous.